When’s the Best Time to Snap-up Fantastic Cruise Deals? 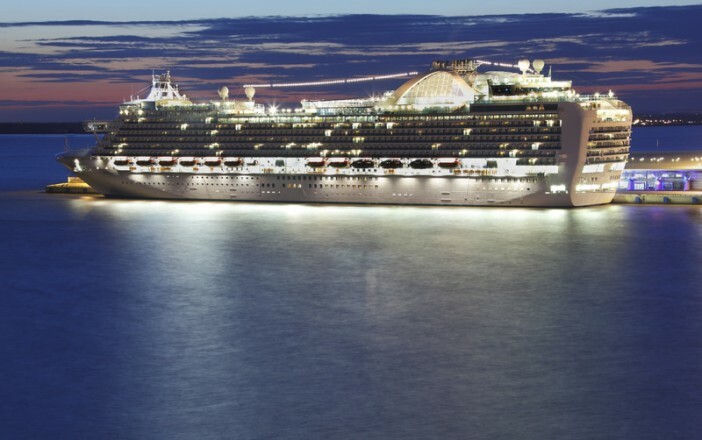 You are at:Home»Cruise Tips»When’s the Best Time to Snap-up Fantastic Cruise Deals? After the tourist packed summer months of June, July and August, the European high season starts to draw to a close. The weather may not be as warm but the shoulder season months of September to November are still a great time to explore the continent’s beaches and cities. Cruise prices also significantly drop after August which makes September the perfect time to book a last minute cruise or secure a bargain place on-board an October or November itinerary. With American and European school years generally starting at the end of August or the start of September, next month is a great time to beat the Northern Hemisphere school holiday crowds and pick up a discounted cruise package. The Caribbean is a year round cruise destination, however with decreased UK and US demand during the months of September to December, it’s a great time for Aussies to soak up the sun! As well as slashing prices, many cruise lines will also offer extra perks during the month of September in order to attract off season travellers. From all inclusive drinks and gratuities to bonus on-board credit and cabin upgrades, September is a fantastic time to take advantage of special offers. Once again, off season prices instantly translate to lower flight costs. This means that if you’re booking a cruise and fly package, lines will be able to offer significant discounts off the overall price. While Cruise 1st offers competitive cruise package deals throughout the year, those determined to secure a truly incredible deal should get in touch with the friendly customer service team and ask about upcoming September offers!